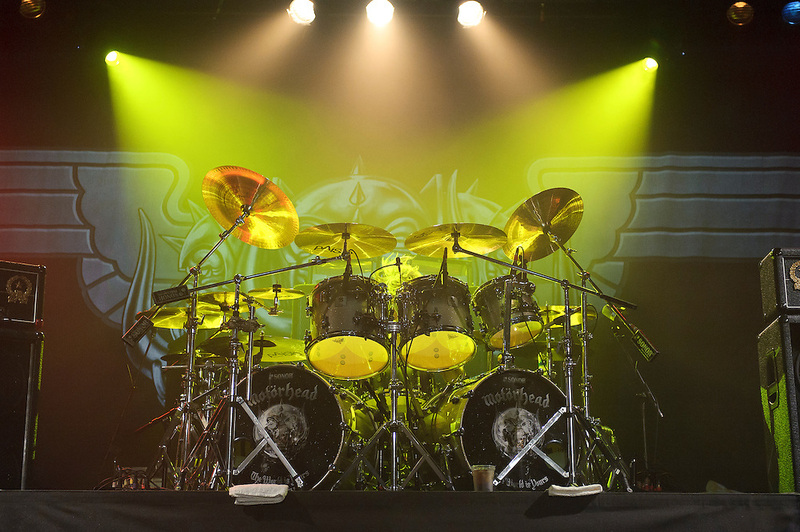 Photos of British heavy metal band Motorhead performing on The World is Yours Tour at Best Buy Theater, NYC. February 28, 2011. Copyright © 2011 Matthew Eisman. All Rights Reserved.